Syria Supper Club at Shomrei — a Big Success! Eighty (80!) 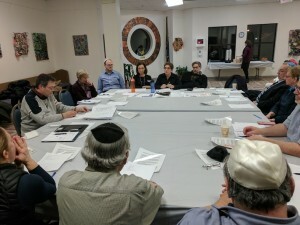 people attended Shomrei’s Syria Supper Club Sukkot Dinner on October 8. 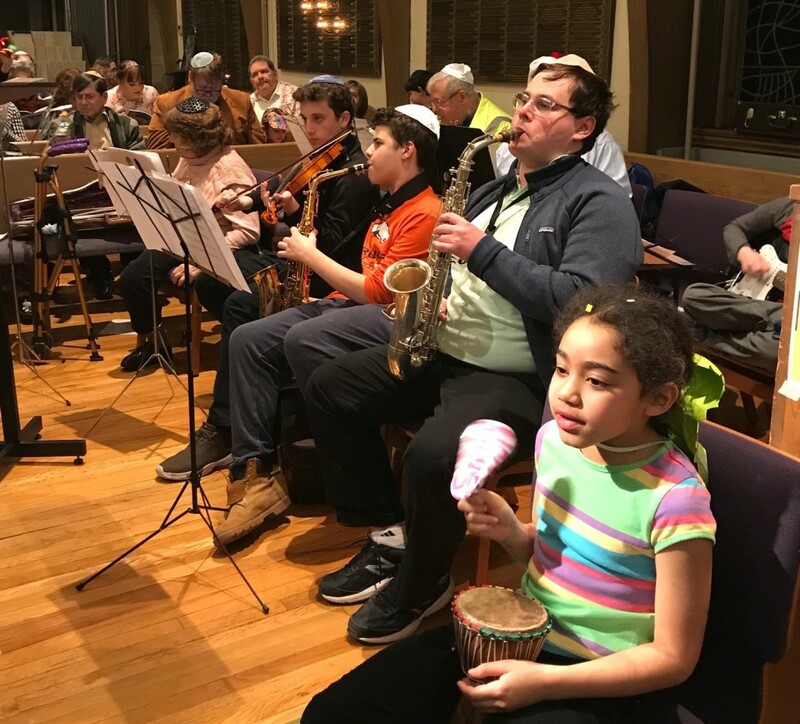 The dinner featured bountiful, delicious vegetarian food prepared in Shomrei’s kitchen by three Syrian cooks who have been recently resettled in the U.S.
Preschool Art Auction a Huge Success! 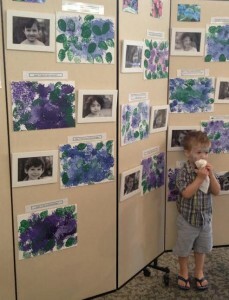 Our 6th annual Shomrei Preschool Art Auction was a huge success! 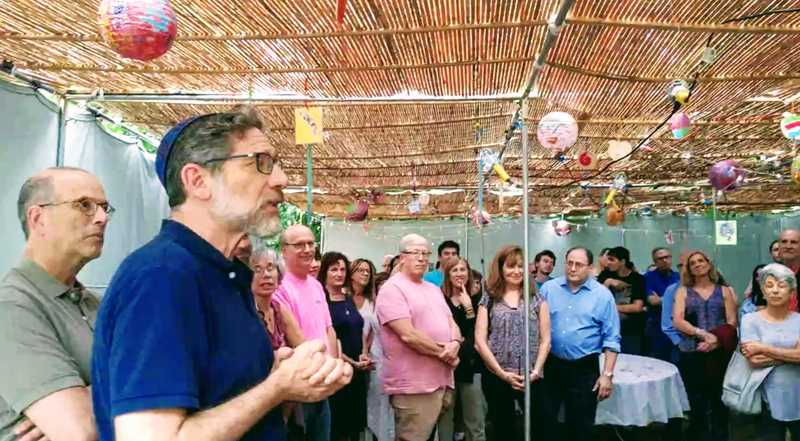 On Sunday morning, May 17th, Shomrei Preschool families, congregants, community members, and extended family enjoyed a special morning in the social hall. Individual and group masterpieces were proudly hung on the walls, and attendees enjoyed viewing the variety of art and different styles presented by the young artists. In addition to the art, everyone enjoyed a lively bidding session on donated auction items. 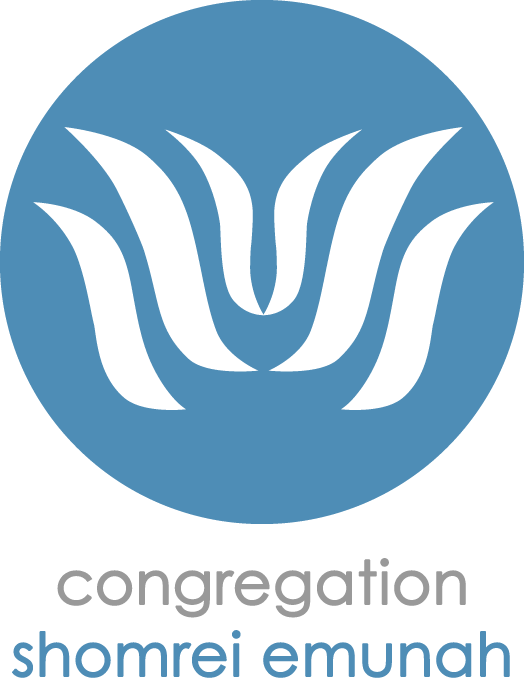 The donations themselves represented the generous support of the entire community. 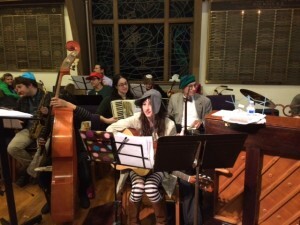 Shomrei’s MESH Cafe feeds approximately 20 homeless people every Tuesday night. 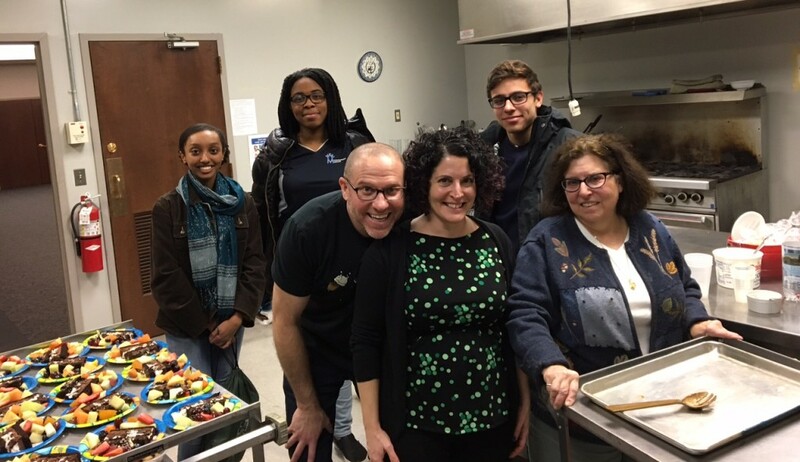 The MESH volunteers shop, cook and serve a nutritious and delicious meal in a warm and gracious environment at the synagogue.